You are here: Home > News > What's News > Congratulations to The Best Sommelier of Australia 2017, Mattia Cianca! Congratulations to The Best Sommelier of Australia 2017, Mattia Cianca!  Since 2008 Sommeliers Australia has been involved with Association de la Sommellerie Internationale (A.S.I.) – the international community of sommeliers – sending our best talent to compete at International competitions: first at the regional level at the Best Sommelier of Asia Oceania, then to compete in the Sommelier du Monde (Best Sommelier of the World). 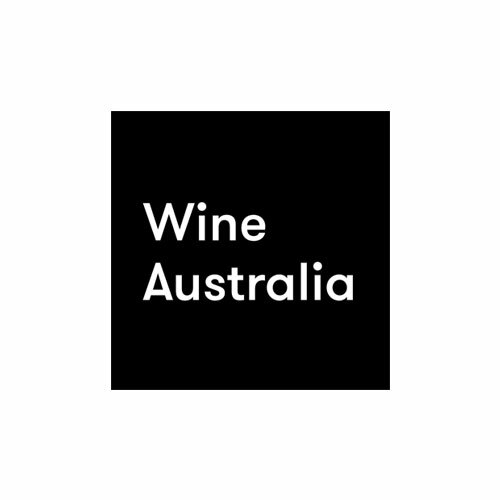 Sommeliers Australia has been running a National qualifying competition for these International competitions since 2011. Past winners and finalists have gone on to complete in Japan, South Korea, Chile, Hong Kong, Argentina, and have done Australia very proud. 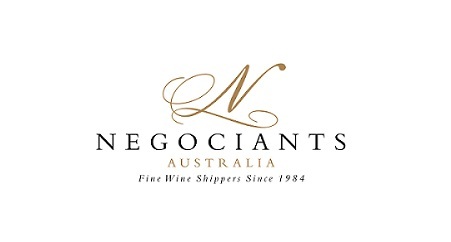 Whilst the International competitions are very important, it is also important that the National competition acknowledges what it is to be a great sommelier in the local environment, encapsulating the nature of genuine hospitality, personality and charm that is so identifiable as being Australian. A large number of Australia’s highly motivated and aspiring sommeliers signed up to participate in this year’s Best Sommelier of Australia competition. In July this year the Stage 1 Entrance Exam was held. Sitting through a gruelling written exam and wine tasting, the Nation’s most aspiring (and inspiring) sommeliers began this journey. The exam was conducted simultaneously in all capital cities to give as many Sommeliers Australia members as possible a chance to partake. From the results of the Entrance Exam the Top 12 Semi Finalists were identified. All exams were marked by candidate number only so complete objectivity was assured. Which winemaker is most associated with Woodleys Treasure Chest Series? And after almost two days of putting a significant amount of pressure and stress on each candidate, only a couple of points separated the whole field! Where do you find the ‘Zonda’ blowing? Name all the regions of the Western Cape. Loic Avril, Mattia Cianca and Toru Takamatsu. The lieu dits of Les Chaillot and Quartier de Reynard are found in which appellation? On the late afternoon of Sunday, 24 September, in front of a live audience of peers and spectators, these three were once again put to the test. On stage, in a restaurant setting with Franck Moreau MS as their Maitre’d, the Finalists had to: make cocktails for guests; suggest appropriate wine to match a menu; decant a ‘1976 Bin 95’ and answer questions about this iconic wine; offer more menu suggestions; taste two table wines and three spirits; identify mistakes on a presented wine list; identify images of vineyards and wine identities from around the world – all in only 25 minutes!! What are the three northern PDOs of the Pelopennese? THE BEST SOMMELIER OF AUSTRALIA 2017 is MATTIA CIANCA! in third place Toru Takamatsu! 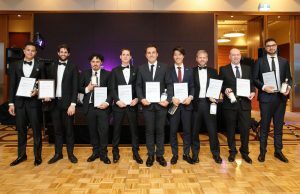 It cannot be stressed enough how well each of the Top 12 individuals represented themselves, their workplaces and the community of Australian Sommeliers. 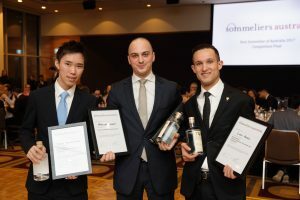 Best Sommelier of Australia Top 3: Toru Takamatsu, Mattia Cianca (winner) and Loic Avril. Top 12: (l-r) James Dossan, Tim Perlstone, Wiremu Andrews, Emmanuel Cadieu, Paolo Saccone, Yuki Hirose, Cory Morris, Cyril Thevenet and Carlos Simoes.